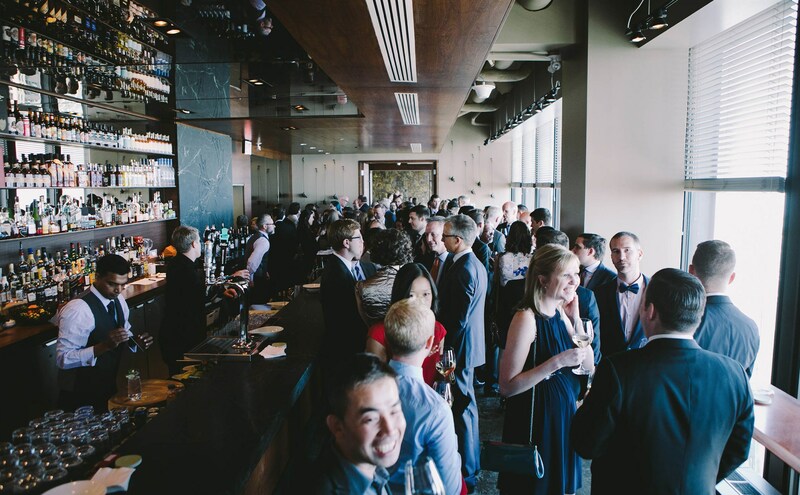 Our senior event specialist, Rami Flamand, sat down with us for an informative Q&A about how to minimize planning stress and what makes Remai Modern the dream wedding locale! What are the biggest wedding trends you’re seeing emerge for 2019? We’re seeing a mix of the traditional with the edgy. Weddings are returning to more classic silver and gold palettes, but paired with bolder and brighter colours rather than pastels and muted colors. Traditional colours are still being used for the linen and chairs, and deeper or brighter colours are used for florals and accents. At what point should a newly engaged couple pick their wedding venue? How far in advance should you book? To secure your venue on the exact date you want, you should start looking at venues as early as 18 months to a year prior to the wedding day. What are the most important things a couple should consider when selecting their venue? Make sure you choose a venue that aligns with your wedding vision. There are a few factors to consider, like the experience you want your guests to have, your preferred style of wedding attire, and – most important – your budget. 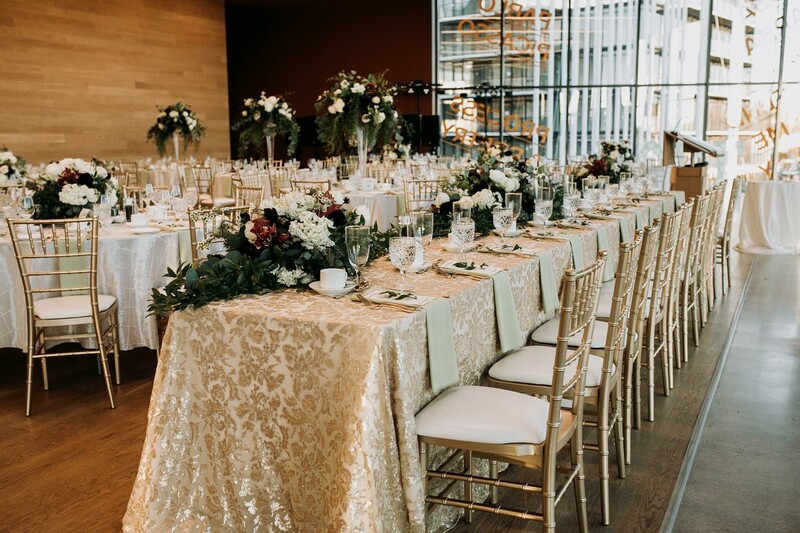 What makes Remai Modern such a unique wedding venue? As the newest modern art museum in Saskatoon, the Remai Modern offers a versatile space that can be easily transformed with little effort. It also offers the most amazing views in Saskatoon from every single area of the rentable and public spaces. How does Remai Modern lend itself to different wedding styles? The Riverview Room at Remai Modern is a blank palette that can be transformed to suit any style of wedding. Many people consider the building and the space itself to stand out enough on its own that a lot of additional décor isn’t necessary to dress up the event space and match the vision of their wedding. How would you describe Remai Modern’s food and beverage packages? Our packages are both customizable and diverse. We work closely with the newlyweds-to-be to ensure that every guest attending the event is taken care of. What advice would you offer to a couple designing their dream wedding menu? Make sure you do your research on all aspects of the day, but do not overwhelm yourself. It is easy to get thrown off track from your vision with all the inspiring wedding imagery around us and online. But once you have chosen a style for your wedding, make sure you stick with it. What is your favourite wedding food or drink trend of 2019 so far? The cocktail hour is becoming a more prominent part of the event. Traditionally the cocktail hour was a waiting period between the ceremony and dinner, but many couples are choosing to offer a more customized experience using this time. They may not offer a full-service bar, but instead offer passed signature cocktails and Prosecco with canapés. Additionally, less traditional dinners may be replaced with interactive food stations, which allows guests to mix and mingle during dinner.